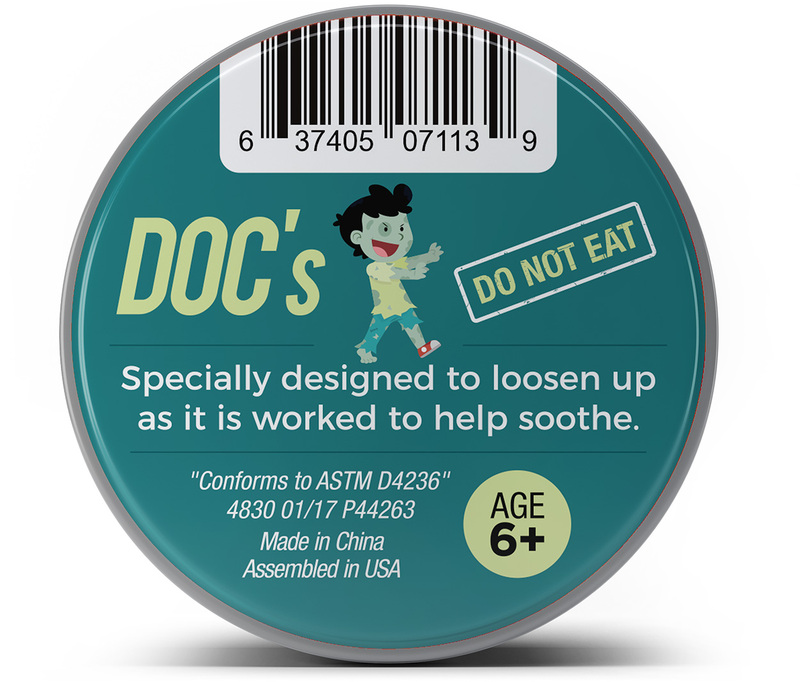 Because when you play with boogers, the fun never dies! Zombies have very few redeeming qualities when you get down to it. They smell bad, eat people, and and always leave things lying around, like rotten limbs. BUT, they do have on major thing going for them – their boogers! 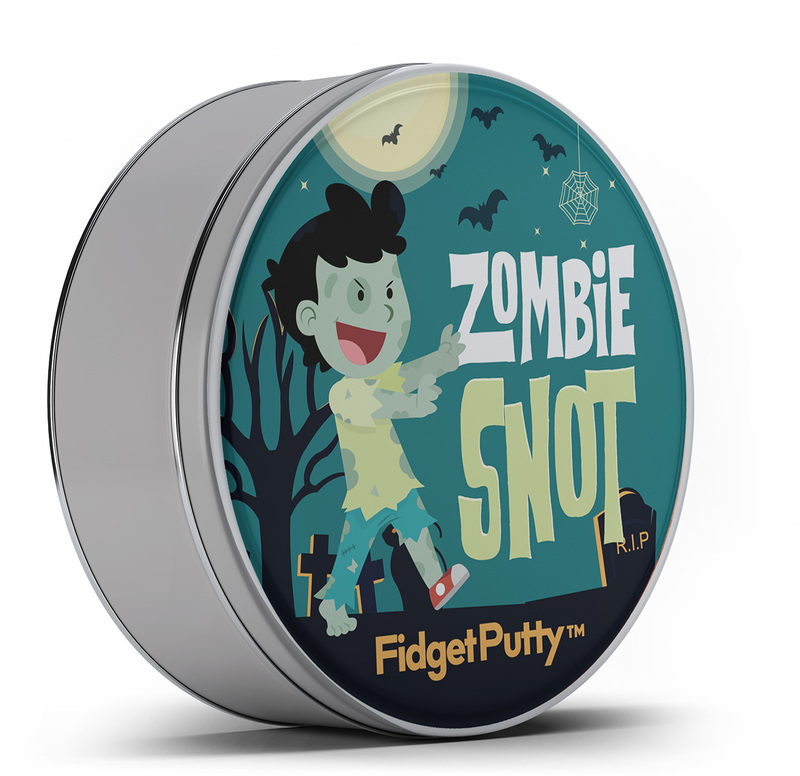 Zombie Snot Fidget Putty looks like it could have been scraped from an undead nose, and you get to play with it…for therapeutic reasons. It would be a grave error to pass up on fun that never dies! Zombie Snot Fidget Putty comes in a fun, cartoony zombie-themed tin that will make you giggle when life’s being a real booger. It’s small enough to fit in a desk, purse, or favorite hiding spot at home, school, or the office. When you have stress that just won’t quit, take out the putty and drop that tension like a sack of potatoes. 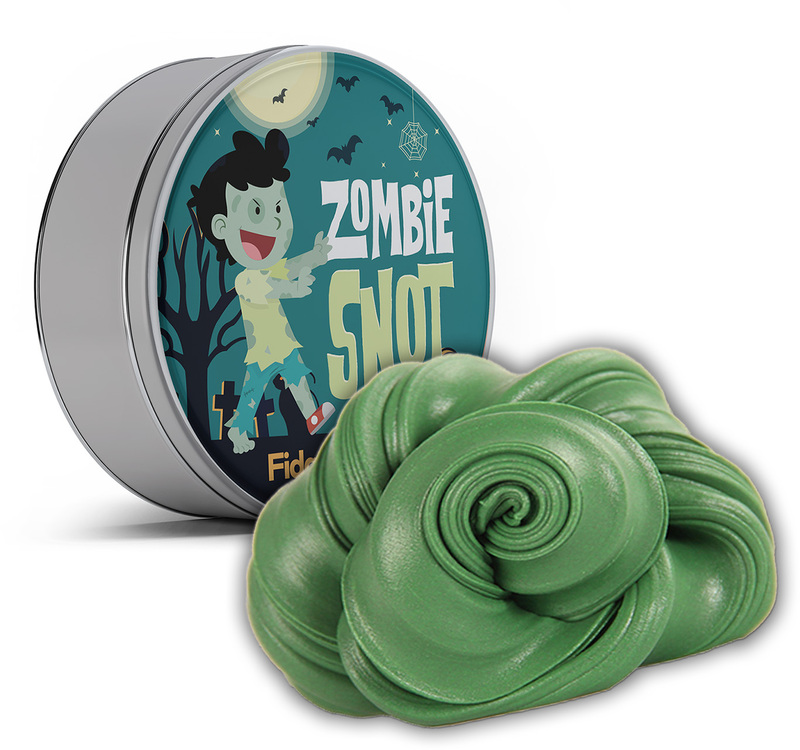 The worries of the day will squish through your fingers wherever stress creeps up, and you’ll walk away feeling relaxed and collected in a way that only comes from playing with high quality stress relief toys like zombie boogers. This crazy zombie gift is the perfect unisex gift for the family horror junkie or zombie fan. 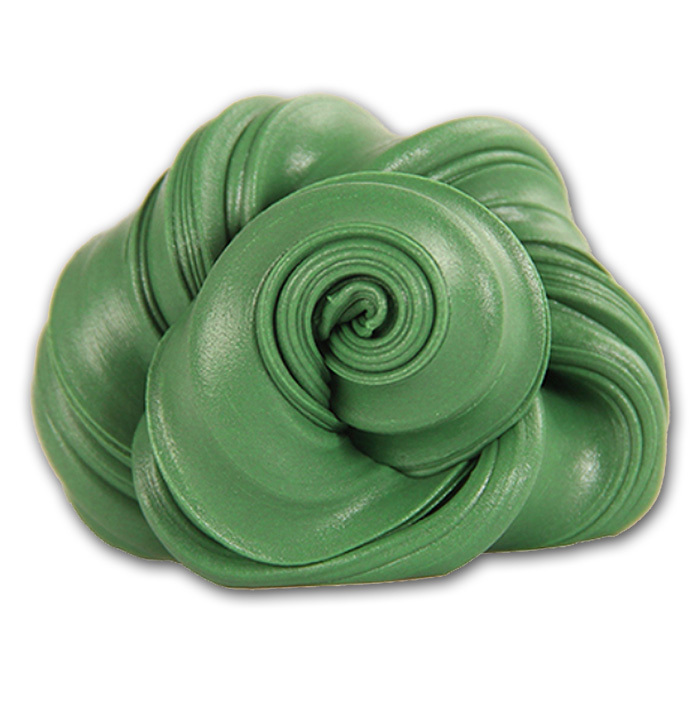 Surprise friends and family with pearly green stress putty that can take a bite out of daily stress. It’s a showstopping addition to care packages, gift baskets, birthday presents, Christmas stocking stuffers, or holiday school gift exchanges. It also makes an awesome Halloween party favor or costume contest prize!